Modern, practical, with an urban feel. The Belmopan embodies the dedication of the 2 Moncler 1952 line, collection n°2 of the Moncler Genius project, in selecting materials that meet fashion needs of its muse. 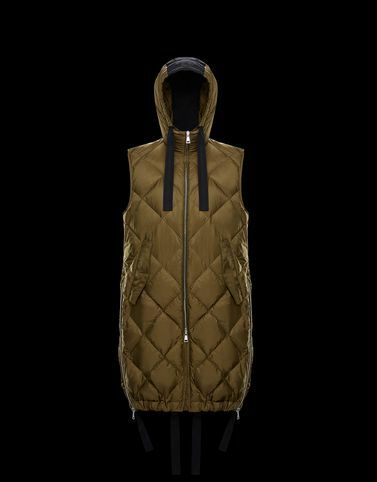 The technical nylon pairs with the down fill, creating a diamond pattern that gives a three-dimensional effect to this vest with a cool attitude. Every element is skilfully combined with the other. Perfect for a metropolitan look.